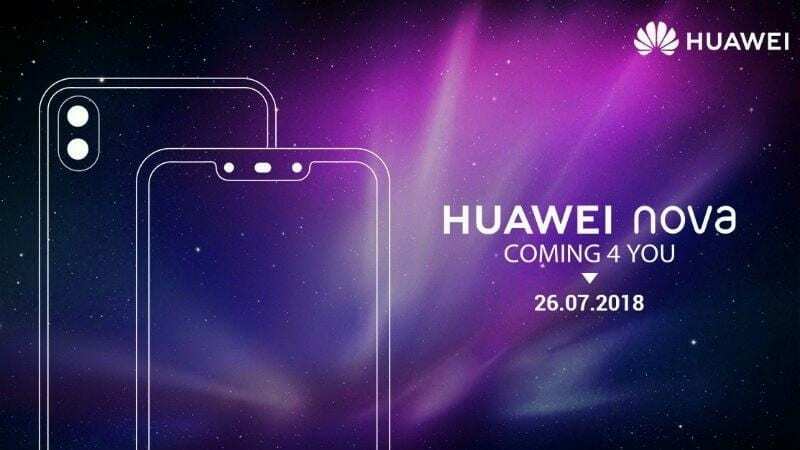 The Huawei Nova 3i was released silently in the Philippines ahead of its official launch date. The Nova 3i was meant to be the downgraded variant of the Nova 3 which was introduced a couple of days ago. The device is the first smartphone to be powered by the new Kirin 710 chip from HiSilicon. The chipset is in direct competition with the Snapdragon 710 which was released this year as well. The 3i is AI-powered and boasts GPU Turbo tech as well. Without further ado, lets meet the Huawei Nova 3i. 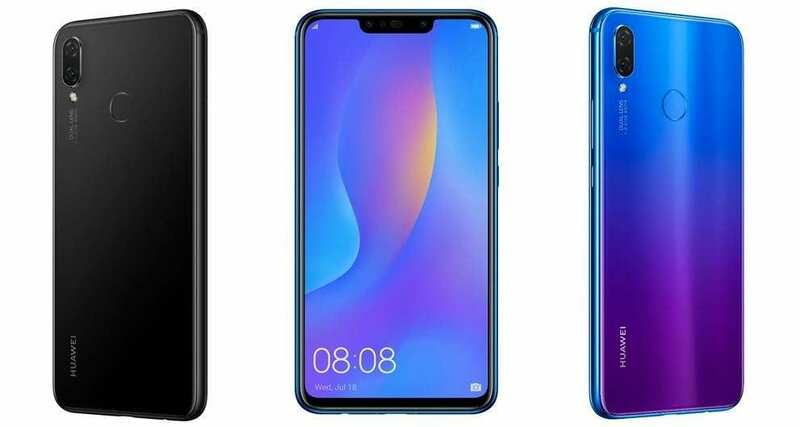 What is Huawei Nova 3i Price and Availability Status? The new device looks exactly like its bigger sibling from afar, even up close. There’s no major difference in the design here, it sports an aluminium alloy overall unibody with curved edges. We can see the same dual rear camera placement at the rear with the dual-LED flash coming underneath. There’s a rear fingerprint scanner as well and a micro USB for charging. It has 157.6 x 75.2 x 7.6 mm in dimension and weighs 169g. Huawei absolutely love making these beauties with the notch display and the Nova 3i ships with the feature as well. The notch houses the dual selfie shooters, which the bottom chin is super minimal as well. It sports a tall 6.3-inch FHD+ IPS LCD capacitive touchscreen which boasts of 1080 x 2340 pixels in resolution and 409 pixel per inch density for clear visuals. It stretches up to 82.2% screen-to-body ratio with the 19.5:9 design. Running the race here, is the new Kirin 710 chip from Hisilicon. The chip was manufactured with the 12nm process and comes with an octa-core processor clocking at 2.2GHz. While the Mali-G72 MP12 graphics processor rocks graphics. There’s a generous 4GB RAM space available to handle heavy duties of apps. While the storage space is 128GB strong with a slot to upgrade up to 256GB using a memory card. The Nova 3i runs on Android 8.1 Oreo with EMUI 8.2. It houses dual 16MP + 2MP rear shooters, the 16MP camera has f/2.2 aperture with PDAF. While the 2MP underneath acts as a depth sensor, there’s a LED flash below as well. You also get touch focus, face detection, HDR and panorama. While the 24MP + 2MP selfie cameras comes with lots of internal features. Powering the Huawei Nova 3i is a 3340mAh non-removable Li-Ion battery with fast charging technology. With the fast charging feature, charging the battery from 0% to 100% shouldn’t take up to 2 hours. 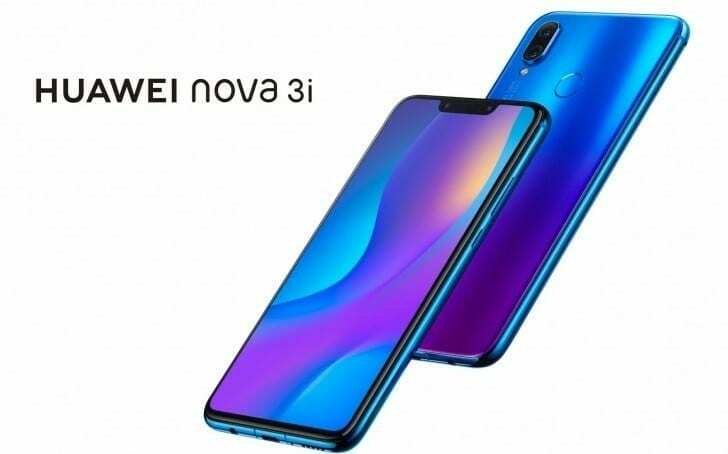 The Huawei Nova 3i will be available on Shopping stores, starting from $299 (€259) to $349 (€309). 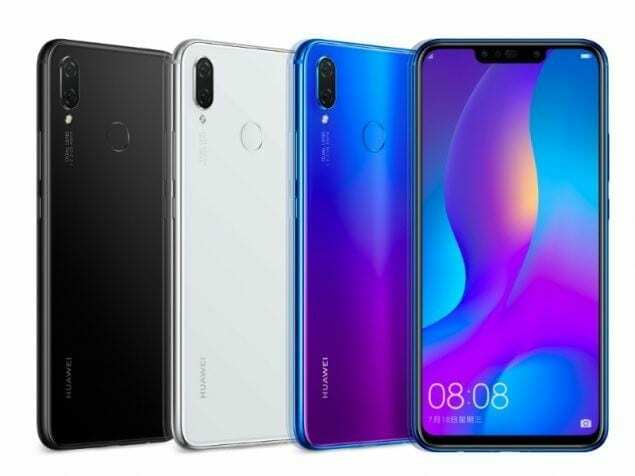 Click on the Gearbest link above to view the latest Huawei Nova 3i price & availability on Shopping stores. 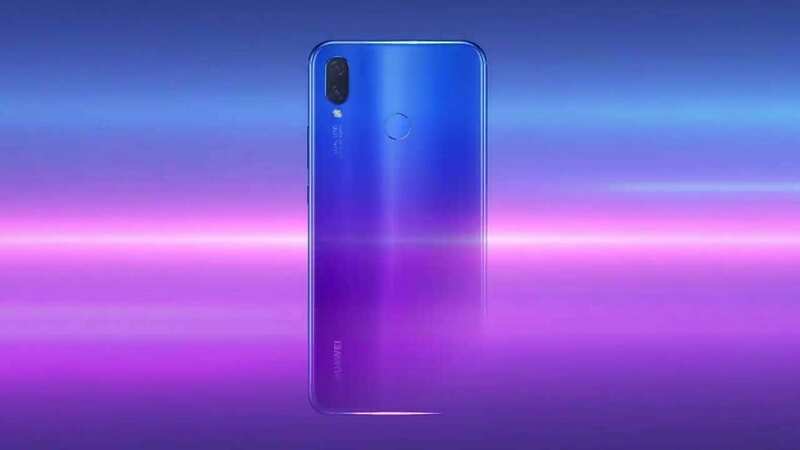 The Huawei Nova 3i was launched silently in the Philippines ahead of its official launch date. The Nova 3i was meant to be the downgraded variant of the Nova 3 which was introduced a couple of days ago. The device is the first smartphone to be powered by the new Kirin 710 chip from HiSilicon. The chipset is in direct competition with the Snapdragon 710 which was released this year as well. The 3i is AI-powered and boasts GPU Turbo tech as well.